FAYETTEVILLE, North Carolina (WTVD) -- Fayetteville police are searching for the suspect they believe robbed a Carter Bank and Trust. 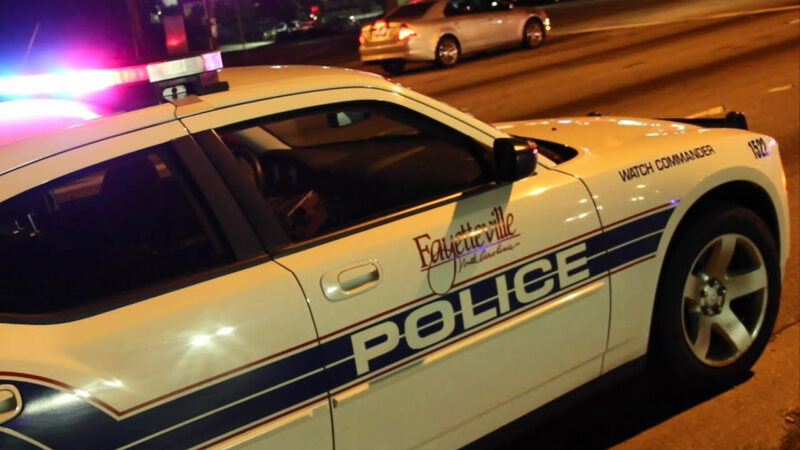 On Tuesday morning, officers with the Fayetteville Police Department were called to the bank at 697 Country Club Drive. They said a white female, 5'6", 130 pounds, wearing a white scarf, light tan trench coat, dark dress pants, and black boots went to the teller as if she was a customer. According to police, the suspect approached the teller demanding money. The teller complied and gave the suspect an undisclosed amount of money. The suspect then fled the business in an unknown vehicle. Anyone with information regarding this robbery or the identity of the suspect, is asked to contact Detective A. Stevens with the Fayetteville Police Department at (910) 391-0053 or Crimestoppers at (910) 483-8477. Tips can also be submitted online or by text-a-tip on your mobile device by sending a message to 274637 (in the text box type "4Tip" followed by your message).